Mulyan Pty. 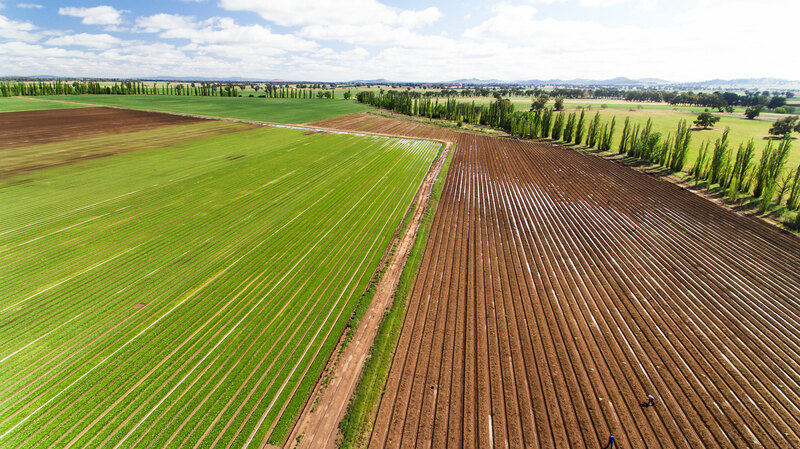 Limited owns and operates Mulyan, a vegetable farming property near Cowra, N.S.W. The farm has been held by the Fagan family since 1886, and has been in vegetable production since 1943. In the years between 1944 and 1992 Mulyan produced high value vegetable crops using its unique resources of highly fertile river flats and abundant water from its bores and the river. The production of these high value vegetable crops was significantly reduced in 1992 with the closure of the Cowra Edgell cannery. Between 1992 and 2005 the Company’s main production revolved around cereal crops, hay production and sheep farming. 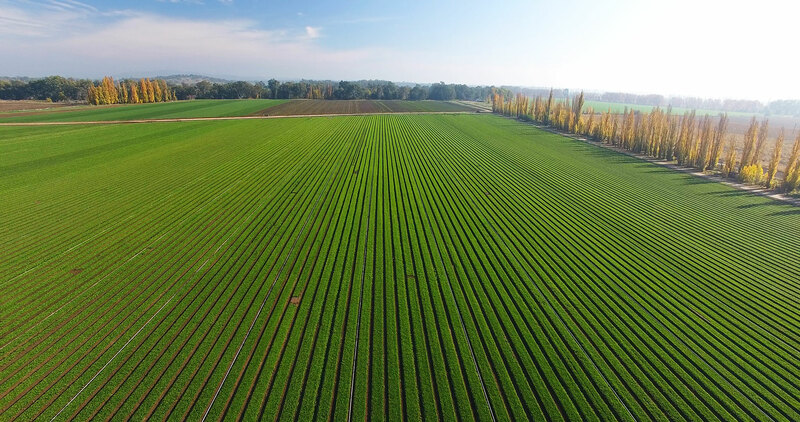 The major drought between 2000 and 2008 lead to the company to venture into lettuce production to supplement the dry land cereal activities. The lettuce production was a success and further trials of vegetable crops were undertaken and the vegetable cropping was expanded. The vegetables currently produced at Mulyan include baby leaf lettuce, baby leaf spinach, onions and beetroot. 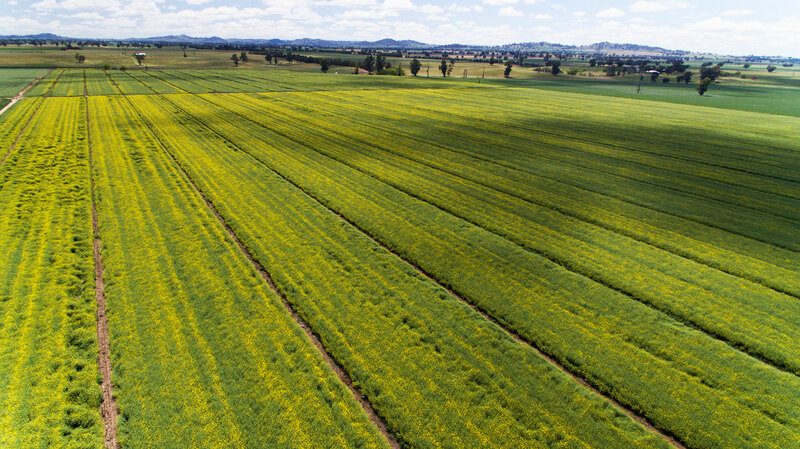 Further trials are currently being undertaken to identify additional vegetable varieties suitable to the Cowra climate. Mulyan is well watered with 3730Ml General security licenses from the Lachlan River, 200Ml High security license, 2731Ml Upper Lachlan ground water licenses. The licenses total 6661Ml. 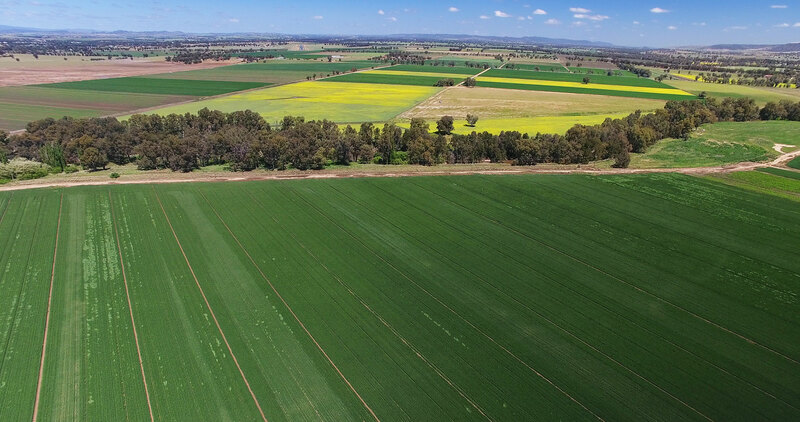 The property has 14 licensed irrigation bores with a combined pumping capacity of 321 lps (27.7 megalitres per day). There are 6 river pumps with a combined pumping capacity of 640lps (55.3 megalitres per day). There are 4 catchment dams totaling 50Ml, each equipped with pumps capable of delivering 330lps in total. The quality of all sources of water is excellent. Soil tests are conducted on an annual basis. Fertiliser blends and soil amendments/amelioration are applied according to the results of those tests. In addition to this, blocks that are to be utilized for vegetable production have been receiving an application of a humus compost mineral blend at approximately 5t/ha. We have recently purchased our own compost turner and intend to begin compost production at Mulyan early in the new year. We are implementing a semi-permanent bed system at Mulyan. A tractor using GPS guidance pulls up the beds initially. The only traffic is in the furrows – none at all on the beds. A rotary hoe is used for final bed preparation. All attempts are made to limit the use of the rotary hoe to one pass. In areas where we have semi-permanent beds that are not being used for vegetable production we have started to grow cover crops. This year we used an annual ryegrass cover crop. In some areas this was then incorporated as a green manure crop and in others it was sprayed out and left to lie on the bed to provide ground cover during summer. We will also be growing some bio fumigant crops such as caliante mustard and Fumigator sorghum. In general, we have no set crop rotation policy. However, we do attempt to have a break of at least two years before we grow a similar crop on the same block of land. A typical rotation may consist of spinach – lettuce – onions – beetroot – maize. A rotation such as this minimizes disease build up and allows for the use of a wide range of herbicides in order to reduce weed pressure. If land is fallowed, we will attempt to grow a cover crop on it. IPM strategies involve monitoring several times per week (more often in periods of high pest pressure); the use of sticky traps; use of “soft” chemistry where feasible; and rotations of chemical groups. Where possible, we try to preserve beneficial populations. As previously mentioned, fertiliser applications are made according to recommendations based on annual soil tests and tailored to the crop that is to be grown. This year we have used several new fertilisers such as ammonium polyphosphate, ammonium thiosulphate and calcium thiosulphate. We have also trialed several granular blends and some trace mineral blends. In several instances (particularly where drip irrigation is used) we will apply nutrients though fertigation. We use several chemicals, which have minor use permits in some of the crops that we produce. Examples include Filan and Amistar in lettuce, Flint and Fastac Duo in spinach. We are always open to trialing new chemistries and have built up excellent working relationships with several chemical companies – the most notable being Syngenta and Bayer. Crops that require rapid cooling such as spinach or lettuce are run through a 5-pallet space vac cooler. We are able to cool 15 PB7 bins of lettuce from 25 degrees Celsius down to 4 degrees Celsius in approximately 30 minutes. It is then loaded onto a truck and transported approximately 3 km to our coolrooms, which are set at 2 degrees Celsius. The produce is held in these coolrooms until dispatch, at which time it is loaded onto a refrigerated truck. Currently we do not use any humidifiers. 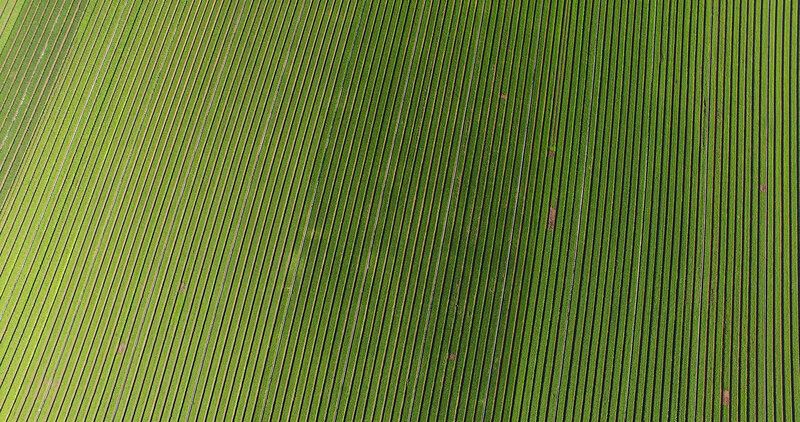 Apart from utilising GPS guidance to pull up our beds, we do not use any precision agriculture techniques. We use several specialist agricultural consultants. An Elders agronomist provides advice in areas such as nutrition, weed control, and pest and disease management. He conducts on farm inspections once to twice weekly and is generally on hand if required. Another consultant that we use is supplied by one of our customers and focuses mainly on lettuce. We are members of Ausveg and attempt to have someone attend the Ausveg conference each year. We also attempt to attend the PMA event as well. We feel that by attending events such as these we are able to form relationships and networks suppliers, customers and other growers. We have formed a very strong relationship with Bayer and as a result attend their Partnering With Innovation workshop each year. 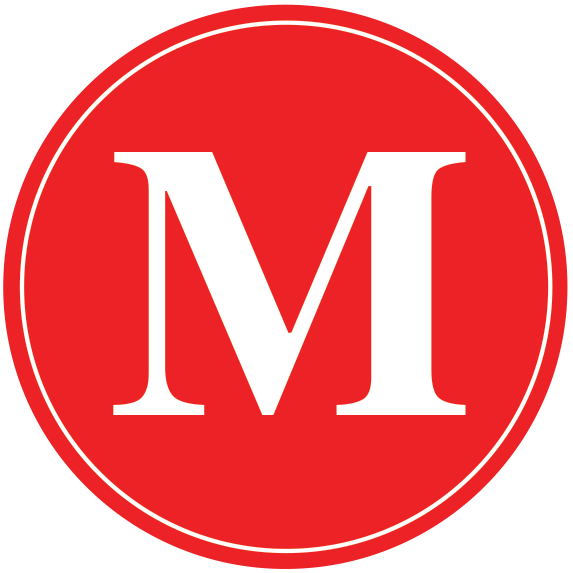 Mulyan’s customers are increasingly requiring products to be graded according to size, or packed in a certain way to assist with their own processes. In addition, its customers are changing their requirements due increasing demands from consumers for fresh and ready to eat products. Most of this is due to imports competing with local products on price and presentation. Mulyan needs to be able to process asparagus in a modern processing and packing facility which would enable it to be able to remain competitive with domestic and imported products and to meet the requirements of customers and the end consumers. The margins in agriculture are small and the risks due to climate and agricultural pests and disease are high. The performance of valued added processes such as grading and packing will allow the benefits of vertical integration and improved profitability.